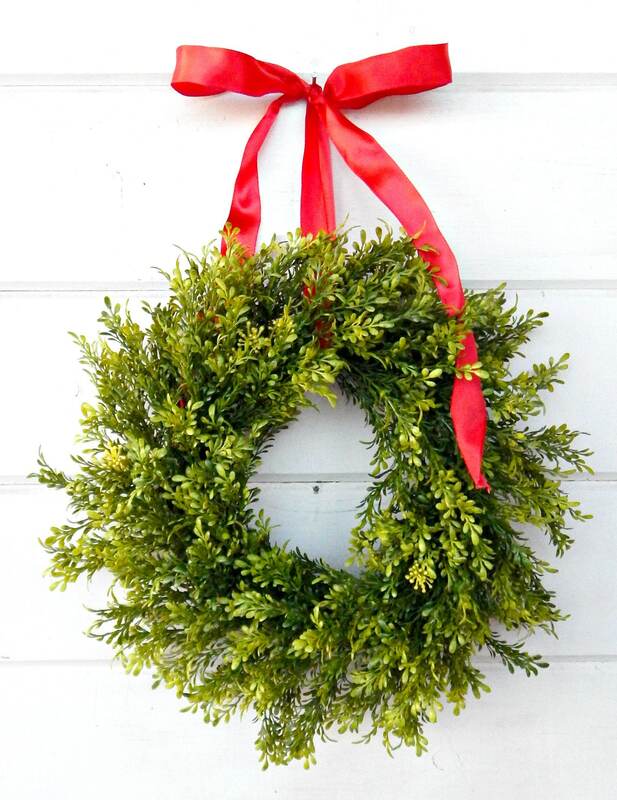 This Scented Artificial Tea Leaf Wreath works for your Farmhouse or Cottage Chic Home Décor!! 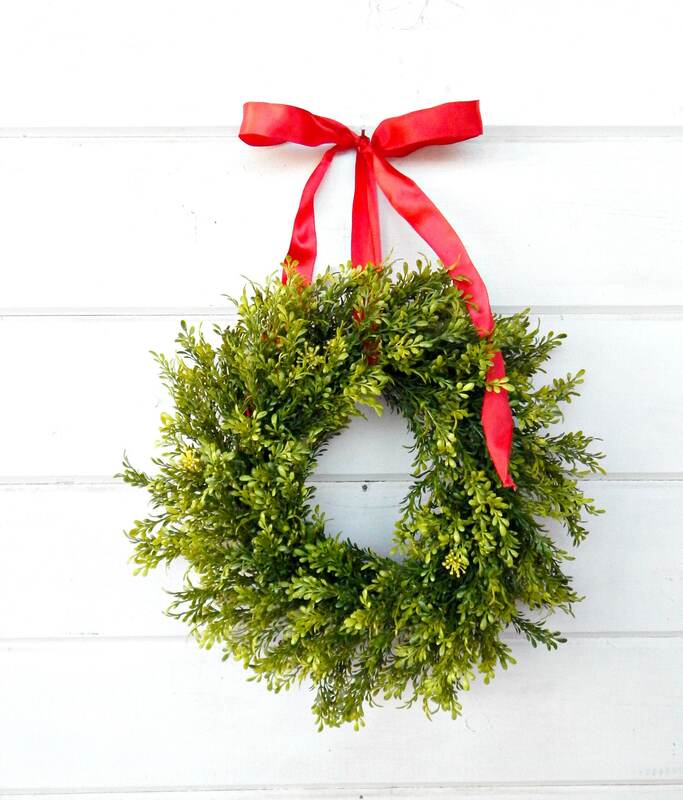 Customize your wreath....Choose the Scent and Size. 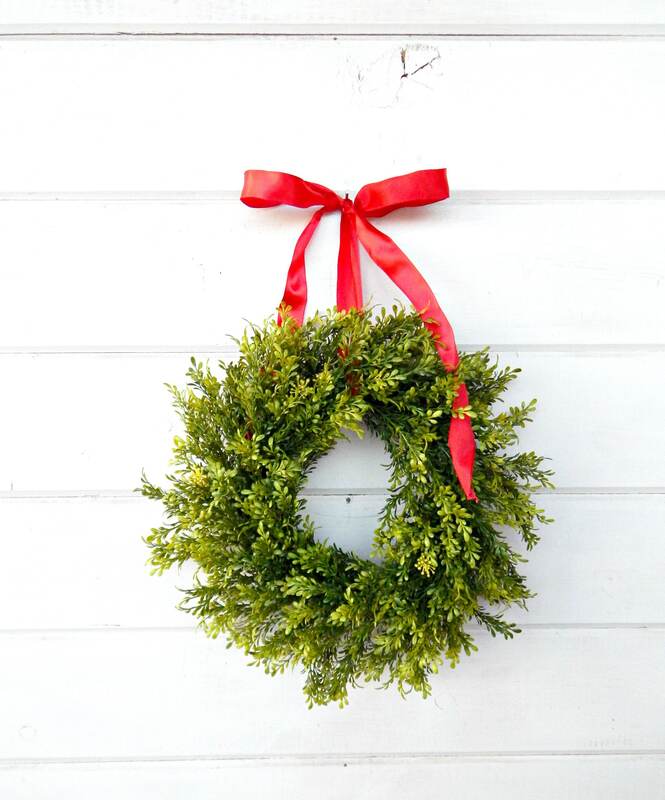 I really love this wreath, so full and pretty! Added the perfect touch to my dining area wall! Thank You! !